RIYADH: In just 10 days, the first ever Formula E race in the Middle East is going to take place as the ‘Saudia’ Ad Diriyah E-Prix kicks off Season 5 of the ABB FIA Formula E, with thrilling action on the track and concerts on the sidelines with superstars such as Enrique Iglesias, David Guetta, Black Eyed Peas, Amr Diab, Jason Derulo and One Republic. 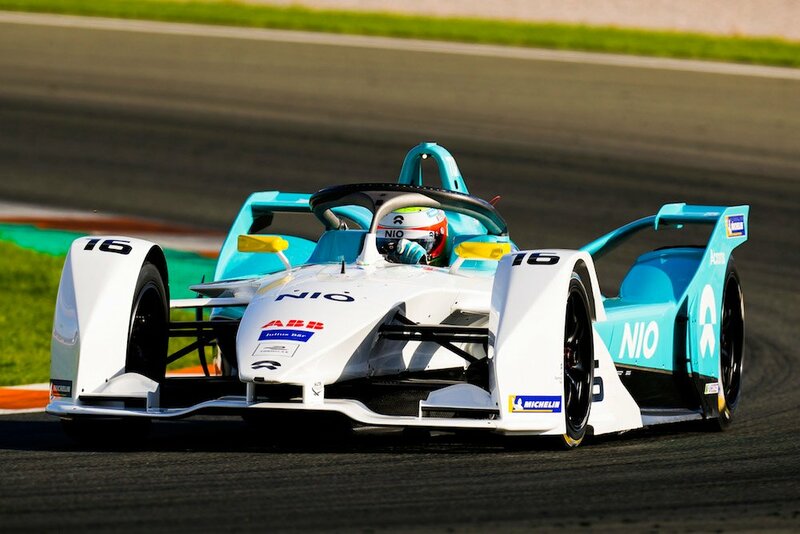 As the brand new, faster Gen2 Formula E cars blitz through the historic streets of UNESCO World Heritage Site Ad Diriyah, the spectators will be treated to an experience unparalleled in the racing world. In a bid to revolutionize the spectator experience, ABB FIA Formula E has embraced the non-traditional and different. CEO and founder, Alejandro Agag, wanted to create a racing series that allowed fans to be closer to the action than traditional motorsport series permitted. Since the inaugural race in Beijing in 2014, FIA and the Formula E team have continually shaped the series with a focus on spectators. This has resulted in some exciting concepts, with the newest addition bearing a distinct resemblance to the Mario Kart video game. As the only event in the world that allows fans to play a role in deciding the outcome of the race, Formula E features a function called Fanboost. Fans vote online for their favorite driver through the Fanboost system, via Twitter or the Formula E app. The three drivers who receive the most votes get a significant burst of electricity that becomes available in a five second window during the second half of the race. This way, fans could help drivers in a crucial moment where that extra speed is the difference between overtaking and lagging behind. The so-called “halo” roll bar over the driver’s head will flash green when Fanboost is activated. Not only can Formula E fans affect the outcome of the race, they can test their skills against the professional racing drivers as well. As the electric cars fly along the track, fans can use the online Ghost Racing feature to drive on the same circuit. Fans see the track and real racing cars as well as their own digital ghost car in real-time, allowing them to go wheel-to-wheel with motorsport superstars like Felipe Massa and Lucas di Grassi. The Ghost Racing feature also allows fans to upload clips of themselves stealing the cornering line from the elite drivers on social media. This year, a feature that was originally referred to as “Hyperboost” has been renamed “Attack Mode” and is the newest addition to the racing fan bonanza. With the introduction of the second-generation Formula E car, drivers will have a bigger, more powerful battery available. Drivers now can unlock a four-minute power increase from 200 kW to 225 kW when they pass special zones on the track. 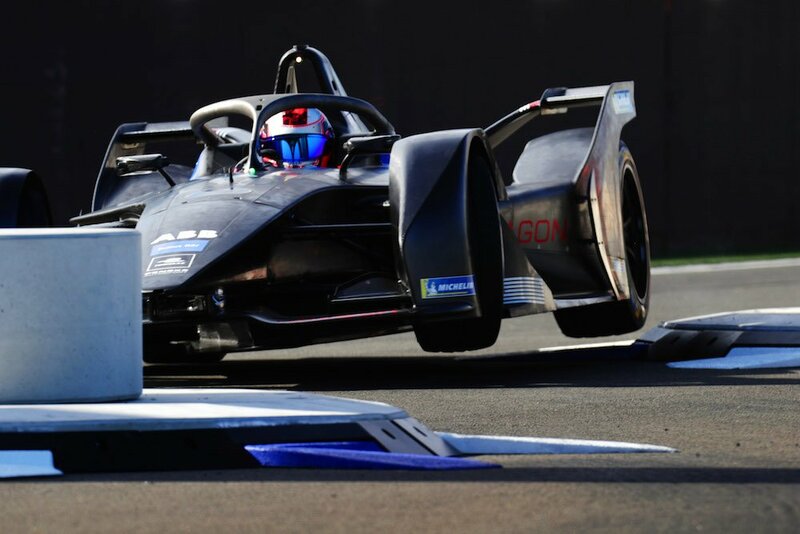 Formula E founder and CEO Alejandro Agag described the system as being “like Mario Bros when they get the little star and go faster.” The above-mentioned “halo” will flash red when a driver uses this boost mode. This is not the only reference to the legendary video games with big-headed Marios, Luigis and Yoshis speeding across the screen and where thrilling joy can turn to rage based on a banana peel. Formula E displays a definite nostalgia for Nintendo’s heyday. Earlier this year, Formula E posted this video to its social media, where a street circuit is turned into a battle ground on the verge of 90s Japanese console action. While some fans want Formula E to stick to pure racing, many others are thrilled by the hints of childhood memories. With a playful mindset and no fear of stepping on some racing toes, Formula E excites fans and challenges the status quo to create the pinnacle of spectator experience in all of motorsport.